Hive-HR is a comprehensive business solution that is offered to all Beehive Benefit clients. We believe in using technology to modernize benefit administration. Hive HR helps you simplify your new hire and renewal process by streamlining your employee management and enrollment process. Hive-HR solves the reporting and tracking requirements mandated by the IRS and provides simple data collection tools to help your company stay ACA compliant. We provide a full suite of benefits including COBRA administration, legal consultations, certified HR guidance, discounted background screenings, employee benefits administration, ACA compliance consultations and much, much more. The Hive-HR team is committed to providing your business with superior local service and expertise. We strive to find creative solutions to all your employee benefit needs. 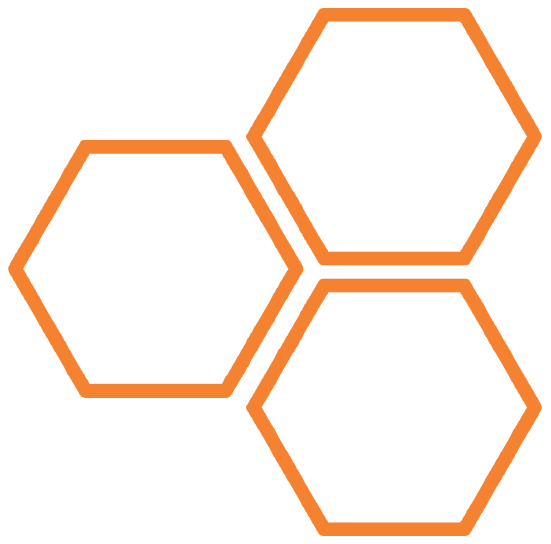 What Makes HIVE HR Different? We’re in the Employee Benefits Business so you don’t have to be! We never leave your side. Our support staff is your friendly, knowledgeable customer service advocates. No matter how you learn, we have a resource available to you including videos, webinars, etc. We believe in using technology to modernize benefits administration. Give new hires an awesome first day, not a stack of paperwork. Our customizable Onboarding tool makes it easy for HR to get new hires up and running in minutes. Our System allows you to request, review & approve PTO without breaking a sweat. Worried about the reporting & tracking requirements for ACA? We’ve got you covered. These tools help track employee eligibility as well as setting up measurement and stability periods. Don’t bother spending thousands on a system that takes months to configure, our ACA dashboard is integrated, and it’s FREE. The best data collection tool for 1094/1095 reporting. Track and categorize your employees, import health plan enrollment data, calculate affordability & your monthly FTE and generate your 1094-C & 1095-C forms. We have strong relationships with local and national payroll services providers to offer our customers reliable alternatives to your payroll needs. We can simplify your COBRA administration by partnering with integrated COBRA vendors. HR360 is the premier online HR library providing the comprehensive content, how-to guidelines and forms you need to stay compliant. Your Employee Handbook is your company’s first line of defense for employee claims. Beehive offers a free handbook review through BizAssure. Deliver critical information to your employees when they need it. The HR In Hand App give employees instant access to benefits and company information. We achieve the highest level of security by performing full security audits of our products and infrastructure regularly. Our security practices have been evaluated as part of our SOC 2 Type I attestation. Manage your interactions in one place so you can spend more time growing your business and less time on manual processes. Help your employees help themselves by using the easy to navigate self-service enrollment portal. This allows HR & employees to find the information they need without having to call for support. No More Paper, never worry about tracking down a signed app or wondering if employees have reviewed all of their compliance documents. Streamlined Employee Management, know instantly when enrollment events occur and minimize claim & billing issues. Whether its benefits, compliance or messaging, employees are always in the loop. Strategically align benefit solutions with company’s vision for the future. Compliance tools keep your company safe.